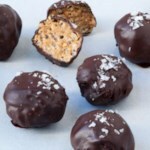 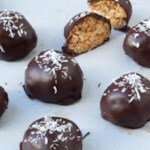 EatingWell's Jessie Price shows how to make chocolate truffles, a healthy dessert recipe. 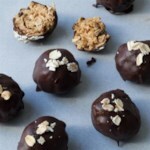 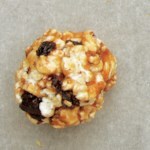 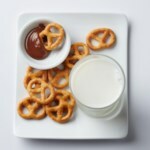 This homemade chocolate, peanut butter & pretzel truffle recipe is easy to make and is a low-calorie dessert. 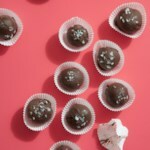 "Chocolate Desserts: How to Make Truffles"